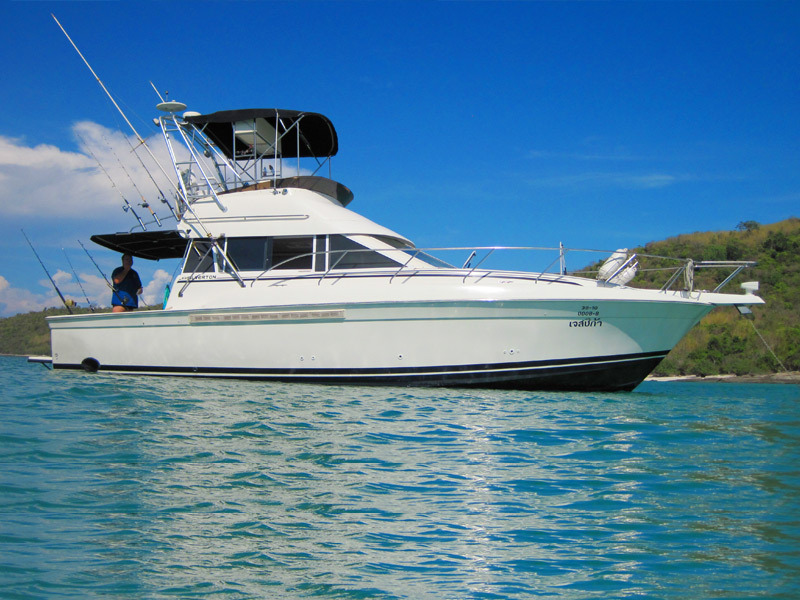 Unlike the south of Thailand Pattaya enjoys year round sunny pleasant whether free from monsoonal rains, however due to warmer waters during summer months larger game fish search for cooler waters making October to March the best time to go fishing. Koh Phai, Koh Khram and Koh Samae San are where the fish are and our captains know exactly where to find them, these destinations have the deepest coolest waters. 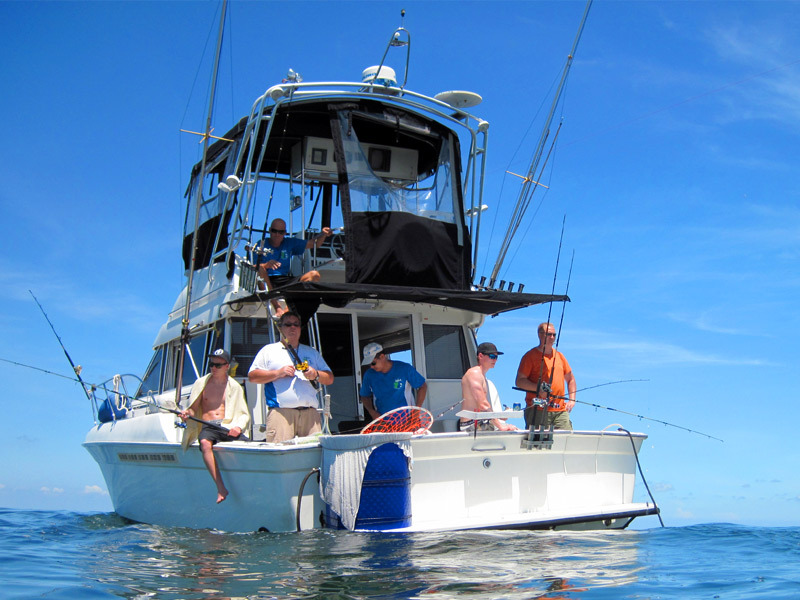 Typical catch include: Reef Sharks, Nurse Sharks, Barracuda, Rays, Trevally, Pomfret, Pompano, Tuna, Queen fish, King Mackerel, Groupers, Cobia, Snappers, Jacks, Marlin and sometimes even a stunning Sailfish. The most effective form of fishing here is to fish with live squid and local live fish which are called 'Pla Dang'. Trolling is not as productive here as in other parts of the world, and the key to a good day's catch is not only the live bait, but the captain's knowledge of the best fishing spots dependent upon the days currents and the general weather conditions. 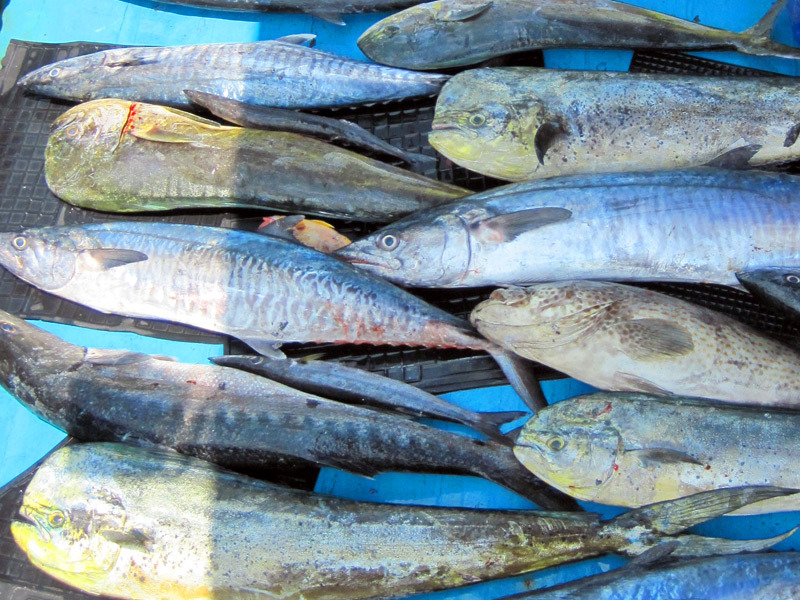 Pattaya has seen declines in catch in recent years unfortunately becoming victim to over fishing. But with years of knowledge and constant updates our captains still know where to go, taking into account currents and tides when deciding the day's best spots and with the right bait for that spot you have the best chance of catching your dream fish.